Having recognised the value of the students gaining a creative insight into wellbeing frameworks such as 5 Ways To Wellbeing and Te Whare Tapa Whā, we have been busy making this design challenge accessible for people who work with young people – such as teachers, programme designers and youth workers. This resource is our first version of a facilitator’s guide to running the design challenge, with groups of people. So, if you’re looking for creative ways to get people engaged with understanding wellbeing, or you’re just looking for a creative activity for a group – check out this guide. 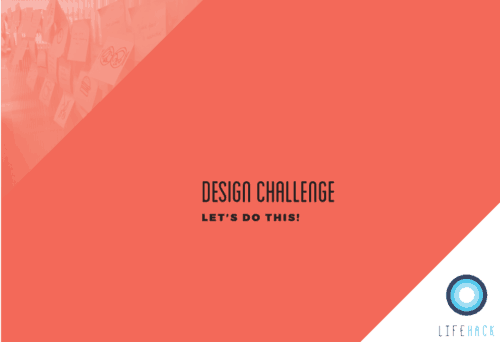 We would love to know how you get on with the design challenge, so please send us your thoughts and insights so we can improve it in the future.